Liability + Equity = Robots? One of the first things you will learn in the world of accounting is the basic accounting equation. This equation is simply 'Assets = Liabilities + Equity". 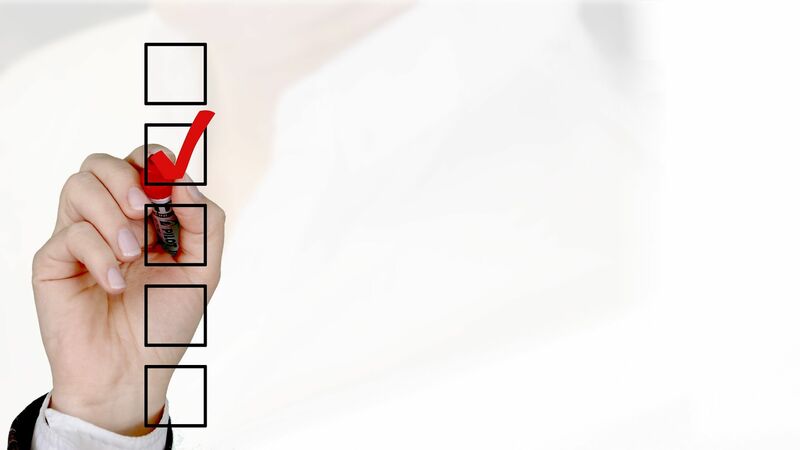 Assets refer to things owed by a company, such as cash, receivables, inventory, and more. Liabilities are things owed, like loans, payroll, etc. Equity, then, is basically what is left over. Hopefully, the assets will outweigh the liabilities, and equity will be a positive number rather than a negative one. No matter what the amounts look like in each of these three categories, the overall equation must be balanced at all times. Each entry that you make in your accounting system affects at least two accounts. Keeping the accounting equation in balance on an ongoing basis, for this reason, is important. If you ever notice that your assets are not adding up to liabilities plus equity, you will know that something has gone wrong within your bookkeeping system. Well, generally, yes. No matter what the question is, robots are usually the answer. In this case, that means a robot bookkeeper who can keep your accounting equation in perfect balance at all times. 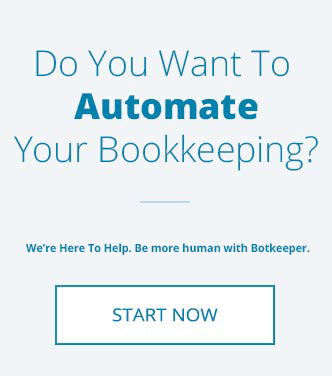 When you turn your bookkeeping responsibilities over to botkeeper, what was once a challenging job will become rather simple. By automating your accounting systems, you can take human error out of the equation and save yourself plenty of time along the way. One of the handy things about the basic accounting equation is that you can move the pieces around and still come to the same outcome. For example, the equation can also be stated as 'Equity = Assets - Liabilities'. When you think about it, this is really the only equation in your business that matters. The goal of operating on a day to day business is to grow your equity, so tracking this equation is important. If you don't know what this equation looks like for your business because your bookkeeping system is out of order, you may have a hard time making smart decisions to guide your company into the future. 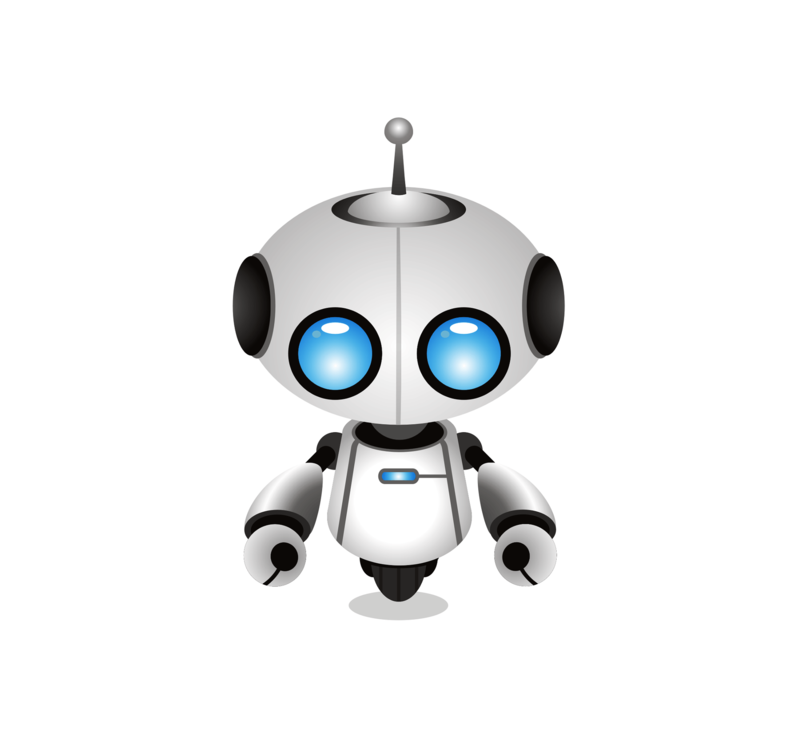 For many business owners, the thought of turning the bookkeeping over to a machine can be a little bit scary at first. But, resistance to change is never a good trait when it comes to owning a business. For example, companies who were resistant to using machines to build products instead of human hands went out of business decades ago when robots became adept at a long list of mechanical tasks. In time, using robots and assembly lines to create products became the norm. We are headed in that same direction when it comes to bookkeeping. If you are willing to boldly step into the future and use an automatic system to track your books, you will be rewarded with improved efficiency and cost savings. 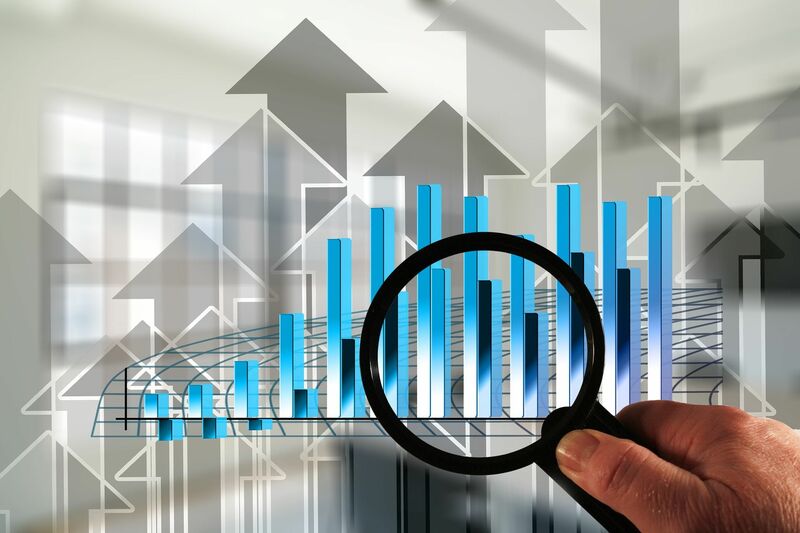 Since the activity of accounting and bookkeeping isn't actually something that produces revenue for your business, many business owners are tempted to neglect this area of operations. That is a mistake. Not only do you need to pay close attention to your bookkeeping for informational purposes, you also have to have accurate records for legal reasons as well. To operate an above-board business in the long-term, quality bookkeeping is an essential piece of the puzzle. 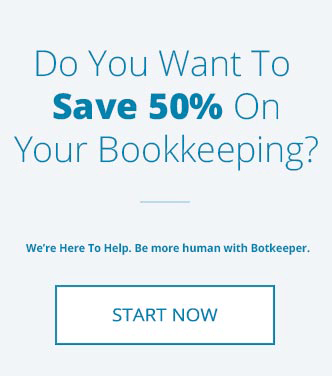 To learn more about how botkeeper can help you keep the basic accounting equation in perfect balance at all times, contact us today. We look forward to helping you change the way you think about bookkeeping!